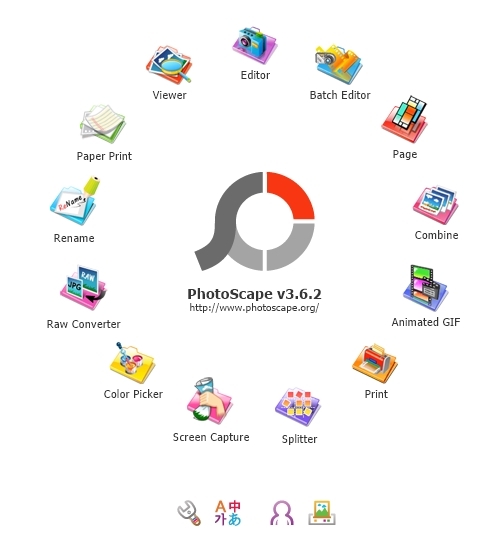 Photoscape is one of my favorites when it comes to photo editing software. It is easy to use and enables you to enhance photos, create slideshows, combine photos, add text, create animated gifs and more. You can also use it to capture screen shots. And best of all, it’s free! Visit their website for a quick and easy download.